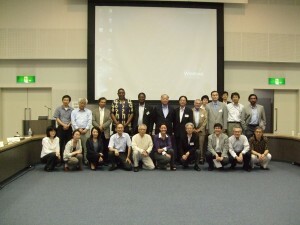 International experts discussed the Satoyama Initiative concept on 25 July 2009 at UNU Tokyo. 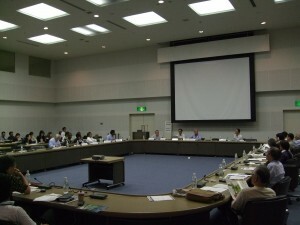 The discussion consisted of three themes; the importance and significance of the satoyama landscape for human well-being and conservation of biodiversity, and the Satoyama Initiative’s vision and approach for maximum effectiveness. *Simultaneous English & Japanese interpretation will be provided. (ii)Introduce the International Satoyama Initiative, its objectives and targets; and invite reactions to help design the initiative for maximum effectiveness. Session 1: Can Ecosystem Services be Optimized or Improved without Loss of Biodiversity through the Human Interaction?